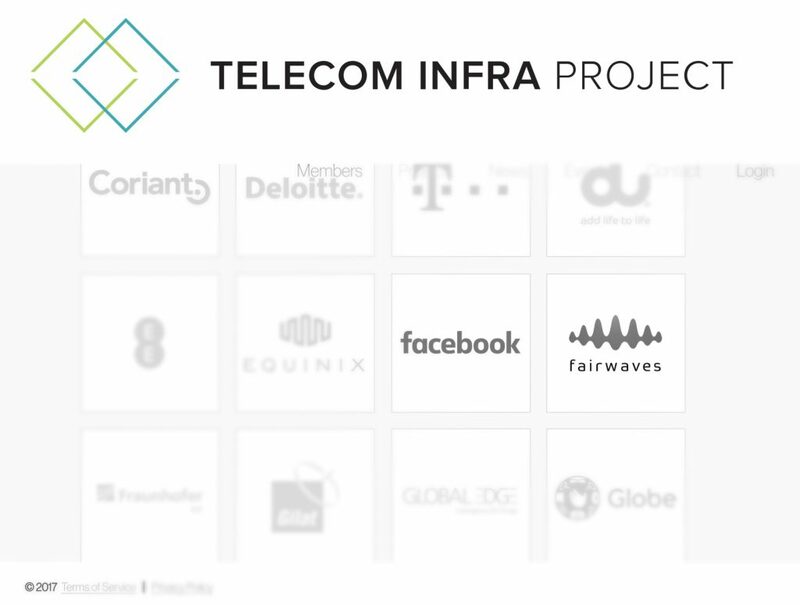 Fairwaves is pleased to announce its collaboration with the Telecom Infra Project (TIP) and Facebook to develop the OpenCellular open source wireless platform. Fairwaves is taking a key role in designing the new OpenCellular LTE base station, as well as in an ongoing work to improve existing OpenCellular GSM base station. 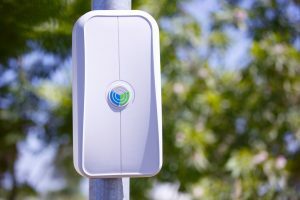 Fairwaves will also add Open Cellular to its product offering, becoming an original equipment manufacturer (OEM) and distributor of OpenCellular. As part of its participation in TIP Fairwaves intends to contribute its UmTRX software-defined radio design to OpenCellular. 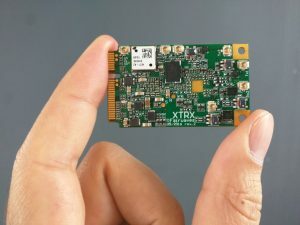 UmTRX has been developed by Fairwaves into one of the world leading industrial-grade software-defined Radios (SDR) which lie at the core of the company’s range of UmSITE base stations and network architecture. UmSITE-based networks have been designed to lower the cost of deployment while improving time to market and enabling innovative solutions for telecom operators. UmSITEs are ideally suited to rural applications and have been successfully field-tested and deployed by a number of Mobile Network Operators across the world helping some of them to lower the cost of deployment by up to 5x-10x. NGOs such as the Red Cross are also using UmTRX-based solutions for search and rescue operations while UmTRX is also used for spectrum monitoring, drone based networks and other innovative solutions. “We are delighted to join TIP members, including Facebook, and play an active role in TIP’s OpenCellular project group. It fits perfectly with our ethos of lowering the cost of mobile telecom infrastructure through open-source and software-defined architecture. This is the only sustainable way to address the coverage gap in developing regions where sometimes 30%-40% of people don’t have access to a fundamental human need – communication. We invite everyone interested in innovating in the field to come and meet with us at the Mobile World Congress (MWC’17) and get a sneak preview of our next generation SDR board, called XTRX. Fairwaves is a Boston, MA, USA based fully integrated vendor of telecommunication solutions from standalone base stations to large scale fully managed mobile networks. Fairwaves technology allows deployments in places where few other solutions can operate sustainably. Fairwaves is a well known supporter of open source, encouraging innovation in the telecom space. For more information visit www.fairwaves.co or go to www.xtrx.io to see what’s next.